Call Now 24/7 Alberta Wide! Safely locate underground pipelines, electrical, fiber-optic and other utilities. Don’t risk it, Hydrovacing is often more cost effective than hand excavation because of the speed with which we can locate and clear a line. Quickly dig trenches and drill pile holes. Directional pile holes? Not a problem, our skilled operators can handle it. Need a bob-sleigh track trenched? Sure, why not? The most environmentally responsible spill cleanup method, remove product and contaminated soils quickly and efficiently. Cleanout manholes, weeping tile, culverts and cattle gates. We use the latest GPS tracking software to keep track of our fleet which give us the ability to deliver fast and efficient response to all requests. We have built our business on being a reliable hydro-vac company to the Alberta oil patch. Give us a call and let us show you why we are the first call for all your hydrovac needs. If you’re looking for the perfect hydrovac contractor in or around Edmonton, Alberta, then there’s no better choice than Hydrovac Edmonton. We specialise in a wide selection of hydrovac services. If you’re based in the Alberta oil patch, for example, and need dependable and trustworthy hydrovacing, we can help you out. Although we’re headquartered in Edmonton, we cater to the needs of clients all throughout the northern and central regions of Alberta. Hydrovac, in short, employs high pressure H20 jets and powerful vacuums to loosen and eliminate gravel, clay, stones and dirt in the ground. Many people appreciate hydro excavation because it’s safe and non-destructive to property. If you need line locating, for example, our experienced professionals can assist you by securely finding underground fiber-optics, electrical components and pipelines, among other things. Many people like hydrovacing because it’s actually often more affordable than manual excavation. Our professionals can pinpoint and clear lines rapidly and efficiently, after all. Drilling and trenching are two of our other big specialties. If you need us to swiftly drill pile holes and dig out trenches for you, we’re at your beck and call. Our operators are talented and seasoned and can take on all kinds of hydrovac jobs, regardless of whether they’re big or small. Cleanup work is yet another convenient solution that we have available to all of our valued customers. If you need a cleanup that’s kind to the environment, our pros can provide it for you. Our pros are able to effectively and rapidly do away with any contaminated items, including dirt. We can clean cattle gates, culverts and manholes galore. Our company is all about customer convenience, no exceptions. 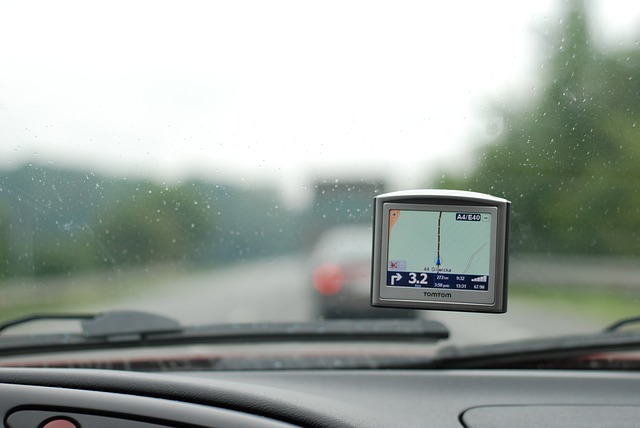 We employ modern and updated GPS (Global Positioning System) tracking devices to pinpoint where our fleet is. This allows us to provide our customers with dependable and fast service. If you call us, we’ll be sure to respond to you immediately. We have extensive experience in the hydrovac world. Our company has been providing attentive and thorough solutions to the Edmonton area for more than a decade now, and it shows in the amazing work we provide. A+ customer service is a big focus for us. We never stop working until our customers are perfectly happy with what we’ve done for them. If you don’t like work we’ve done for you, tell us as soon as possible and we’ll do what’s necessary to make things right. Remember, we’re devoted to your satisfaction. If you have any questions about our top-notch hydrovac solutions in Alberta, call us and we’ll be happy to answer all of them for you in great detail. Our company representatives are polite, pleasant and highly knowledgeable individuals. If you would like to set up an appointment for any hydrovacing needs, you can call us, too. We even give free estimates. If you want to know how much your upcoming project will cost you prior to scheduling us, we’ll be happy to help. We are based out of Edmonton, AB and support all of Central/Northern Alberta.